The focus our fundraising efforts is to further the active involvement of local police officers in community affairs by creating, sponsoring, participating in and funding local charitable projects, with an emphasis on youth oriented programs. This allows the Association to create a stronger, more respectful and a more mutually beneficial relationship between law enforcement personnel, the community, and the citizens they serve. The primary goal is promoting good citizenship, human decency and advancement, while directly deterring crime and bettering the local community. We ask that you consider a contribution to our Association, keep in mind that the proceeds stay in our community and will benefit today’s youngsters and tomorrow’s leaders. 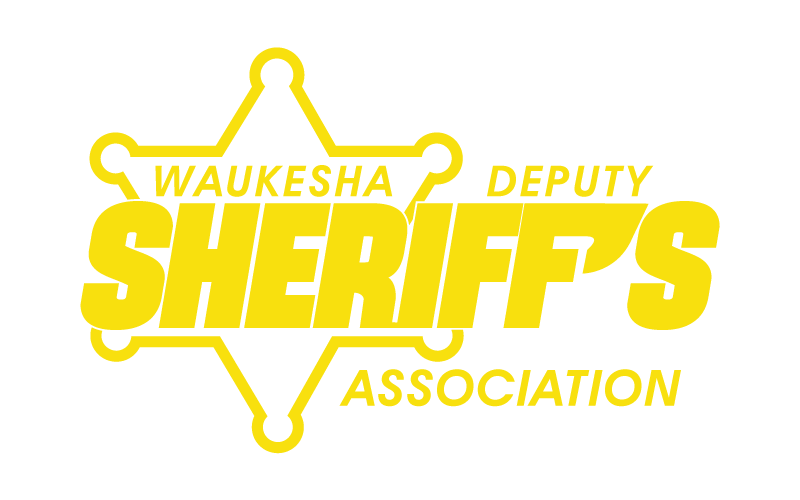 The Waukesha Deputy Sheriff’s Association is made up of roughly 150 sworn law enforcement officers who strive to make Waukesha County and the surrounding communities a safer and more enjoyable place to live and work. 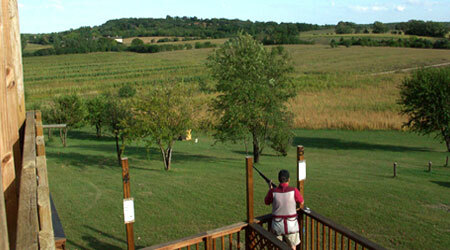 With your support we will work together to promote worthwhile causes in our endeavors. Come join us in helping High School students achieve their dreams. For every Bird Broken, you will get one ticket for the Bucket Raffles. Double your Tickets for $20.00 more.